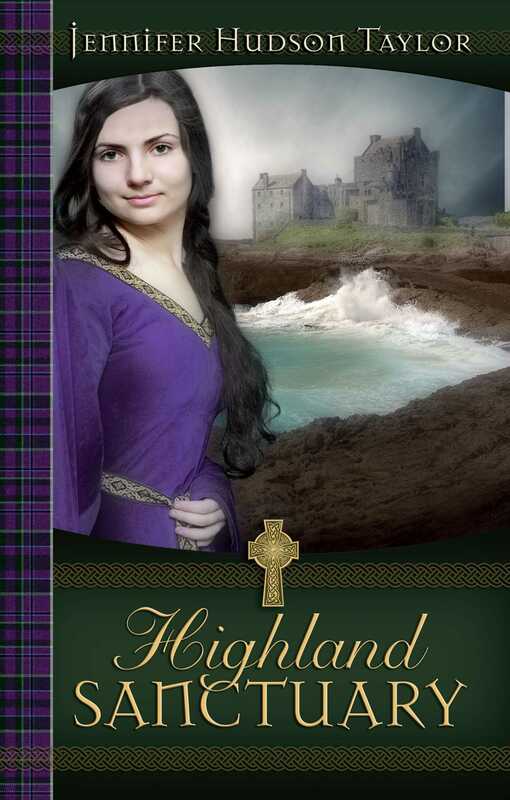 Gavin MacKenzie, a chieftain heir who is hired to restore the ancient Castle of Braigh, discovers a hidden village of outcasts who have created their own private sanctuary from the world. Among them is Serena Boyd, a mysterious and comely lass, who captures Gavin's heart in spite of harboring a deadly past that could destroy her future. The villagers happen to be keeping an intriguing secret as well, and when a fierce enemy launches an attack against them, greed leads to bitter betrayal. Then, as Gavin prepares a defense, the villagers unite in a bold act of faith, showing how God's love is more powerful than any human force on earth.